All About Jazz is celebrating Rob McConnell's birthday today! Robert Murray Gordon (Rob) McConnell was a Canadian jazz valve trombonist, composer, arranger, music educator and recording artist. 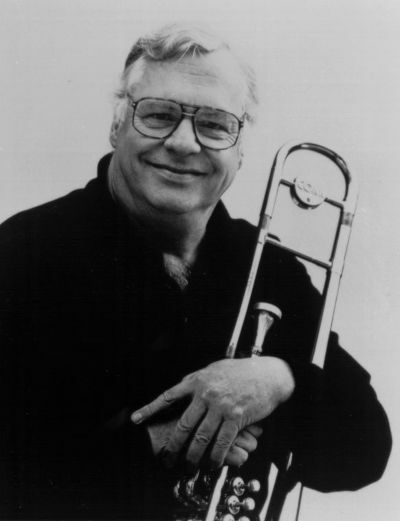 Rob McConnell took up the valve trombone in high school, and began his performing career in the early 1950s, performing and studying with Don Thompson, Bobby Gimby, and later, with fellow Canadian Maynard Ferguson. In 1968 he formed The Boss Brass... Read more.